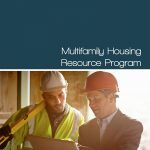 If you are one of the more than half a million veterans who have experienced burns, amputations, traumatic brain injury, paralysis, post-traumatic stress disorder, depression or any other condition that substantially limits your life activities, you have the right to housing that suits your needs. The federal Fair Housing Act protects the rights of veterans with disabilities who are seeking equal access to housing. 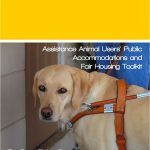 Under the Fair Housing Act, a disability is defined as a physical or mental impairment that substantially limits a major life activity such as: seeing, hearing, working, and/or the operation of major bodily functions.